Limited live reach – don’t expect to have millions of people watching your live feeds. Both apps are limited to early adopters who need to actually be in the app to watch a broadcast. So even if you have a large twitter following and consumers see your Periscope tweet on Twitter, they can’t watch the content unless they’ve also downloaded Periscope. Very little data – you don’t get much in the way of analytics and reporting. Piracy and privacy – I’m not sure it’s so different to those annoying people who float their iPads at concerts, film and post on their social platform of choice, but the ‘live’ nature of these apps must exacerbate piracy and privacy concerns. Lack of control – no second takes! Well you could technically stop it and start again, but that’s not really the point. We’ve seen a few brands get on the bandwagon quickly, such as the the always innovating Burberry along with other fashion brands that have taken to live streaming fashion shows. Skyscanner recently did a very interesting 24 hour consecutive live broadcast from 24 locations (see the link for the video). Whilst the latter was a great use of the platform, despite having 300,000 Twitter followers (not to mention the followers of the 19 bloggers used) and paid media, only 237 people on average watched each video, which illustrates the first challenge listed above. So what are the benefits then? Content creation is often cited as a challenge by brand marketers, but with these apps it’s easy. No fancy equipment or expensive post production, just hold the camera still (tripod definitely recommended) and film away. Videos are stored on the app for 24 hours, so followers can watch videos of people and brands they follow after the live broadcast. Importantly, they can be cut and published elsewhere to drive scale after broadcast. It humanises your brand. Honesty and authenticity are so important to people, especially millennials that a bit of stuttering on camera or the odd mistake is easily excused if you’re being genuine (and interesting). 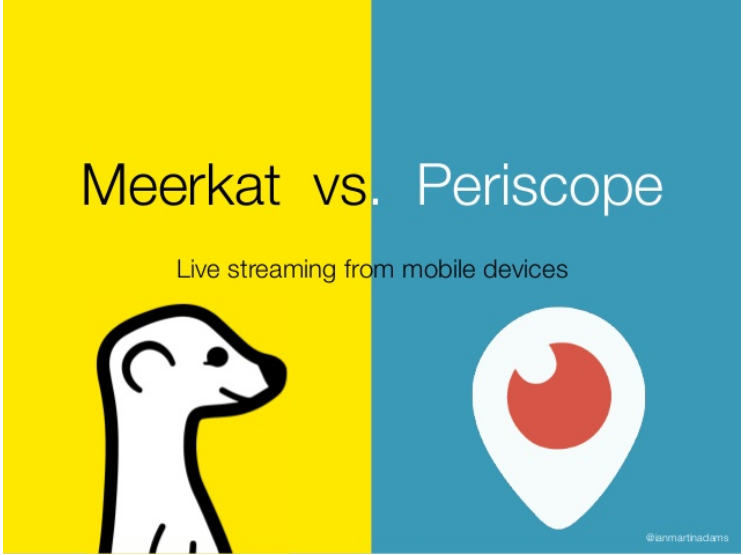 So how can your brand leverage live streaming? Once you’ve accepted it’s not going to be perfect, start thinking about how it can provide your consumers with a unique and interesting experience. For example if you’ve identified a content theme around music, partner with bands and musicians to stream content live from their concerts, from their perspective for an added level of intimacy. If it’s sports, negotiate for exclusive live stream content as part of your sponsorship package so sports fans feel more part of the action (for example Puma could have live broadcast the Arsenal team celebrating after their FA cup win). If you’re launching a new beauty product, think about a live stream reveal from the location where the key ingredients are from with a Q&A with key beauty influencers. People watching can ask questions and interact in real time. Remember, you may be used to reaching millions with Facebook posts or Tweets, but you can still leverage this uniquely captured content through social paid post ads to build your association with a given passion point / narrative and recruit followers on the way! Just remember to save the video onto your device as on Periscope it gets deleted after 24 hours. It’s also worth mentioning that whilst these apps are pretty new a Japanese app called Twitcasting has been around for a few years and has 10 million users, so it could be an option for the Japanese market. It includes some interesting features like being able to zoom in, can be used on desktop, etc. I’ve had a play with it and couldn’t find any brands broadcasting (seemed to just be people chatting and not doing much). However what is clear is the role of influencers on this platform and I think we’ll see influencers / KOL’s leveraging Periscope as another medium to engage with their followers which could present a big opportunity for brands. And despite the above-mentioned cynicism, I am very much looking forward to reviewing some of the amazing work from Cannes that is on display this week, reflecting on what made it so special and using it for inspiration for future work (and probably to drop into the odd presentation). Perhaps next year we’ll have a campaign that features Periscope or Meerkat that takes away a Cannes Lion! N.B. 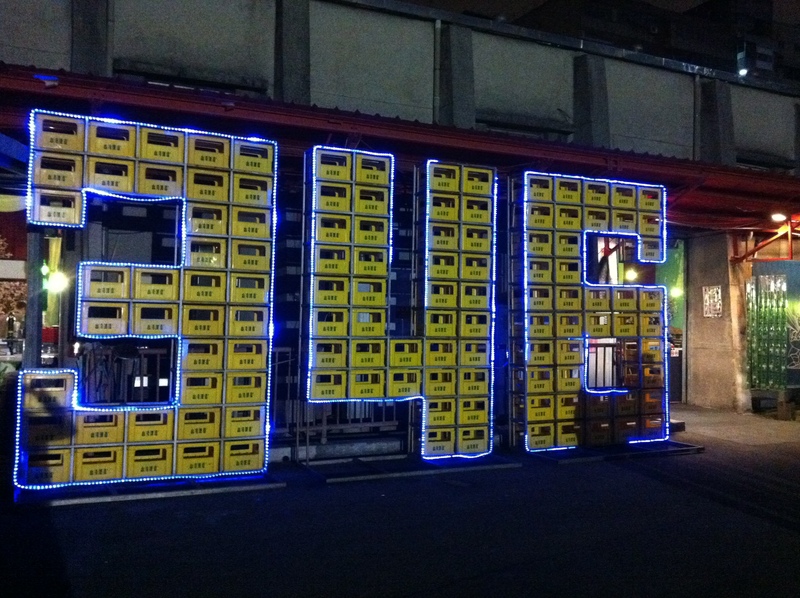 The inspiration photo for this article is of the Taiwan Beer Brewery in Taipei. I needed a drink after reading about Cannes! Previous Post Facebook video hits 4bn views a day – what does that mean for Asian marketers?